I've known Bill for 40 years and have spent many of those years nagging him to do an Albert Hall concert, still waiting on it! As is well known, he is one of the greatest soul/R&B writers of all time. We represent a large back catalogue of his, with the two biggest hits being the much-covered and sampled songs "Lovely Day" and "Just The Two Of Us". Art Garfunkel is a household name, obviously coming to the forefront of popular music via the eminent two-man band Simon & Garfunkel. Art has a very special voice loved the world over. We are very proud to represent his Abel Aroused Music catalogue. Tony Iommi, what can I say, a legend and a great guy. Best known as lead guitarist and founding member of the pioneering heavy metal band Black Sabbath. Tony is widely considered one of the most influential rock guitarists of all time. As well as enjoying success with Black Sabbath and side-project Heaven & Hell, he recently left his mark on the synch world by writing music for the hit US TV show CSI. Madeleine Peyroux is an American jazz singer, songwriter, and guitarist. There is something very special about Madeleine. Her voice has been compared to that of Bille Holiday, high and justified praise indeed, which is highlighted in songs such as "Don't Wait Too Long" and "I'm Alright". 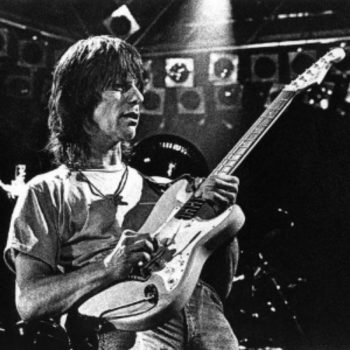 Jeff Beck is one of the most accomplished guitarists of his generation. It was an honour to sit at his table at the Ivor Novello Awards 2014, a sensational musician. He is one of the three noted guitarists to have played with The Yardbirds (the other two being Eric Clapton and Jimmy Page). Jeff also formed The Jeff Beck Group and Beck, Bogert & Appice. Much of Jeff's output is purely instrumental, with some of his biggest hits with us being "Led Boots" (a homage to Led Zeppelin) and "Scatterbrain" off the platinum selling album, Blow by Blow. 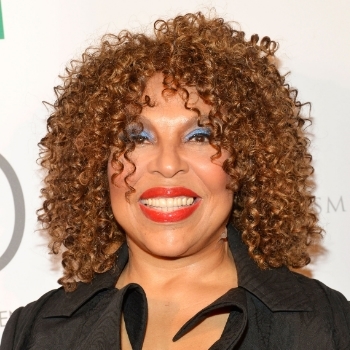 A true legend and very delightful company, Roberta has been accomplished across soul, R&B and folk for many years. Delighted to represent her publishing company in the UK. André Rieu, the hugely successful Dutch violinist and conductor best known for creating the waltz-playing Johann Strauss Orchestra. Together they have turned classical and waltz music into a worldwide concert touring act, as successful as some of the biggest global pop and rock music acts. André is a giant and has great stage appeal and charm, his performances take the audience to another world. A true star who left the stage too early. Chelsea are proud to represent the Remlap and Heavy Nova catalogue. Bond are an Australian/British string quartet who create a unique sound by mixing classical, pop and dance. Great girls and extremely talented. One of the jazz legends! John Handy is a renowned jazz musician and legendary saxophonist, for which we are representing his catalogues in the UK, which inculdes the all-time jazz-blues masterpieces "Hard Work". Born in London, but raised in the US, Nellie is multi-talented in the entertainment industry having mastered acting, singing, songwriting and comedy. A very special and unique talent.